Enjoy this completely personalized private tour of Rome from Florence and enjoy it’s most important monuments and sights. We will pick you up from your hotel or place of choice in Florence and head towards Rome. 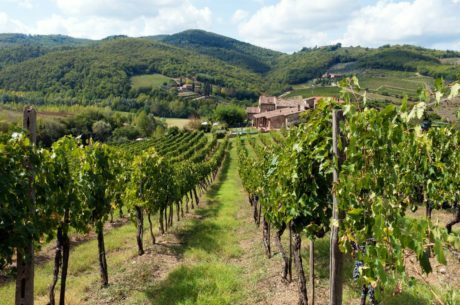 Take this opportunity to get to know one of Italy’s most popular cities in this experience with your own private official tour guide and private luxury vehicle with chauffeur. Get to personalize your own experience. Don’t miss monuments and sights like Vatican City, Pietra Square, Trevi Fountain and so much more! Enjoy this private tour from Florence and get to know Rome’s most emblematic sights. The tour will start off from Florence where you will be picked up by your private driver in your private luxury vehicle with chauffeur. Once you reach Rome, you will meet up with your private official tour guide, who will show you the most representative sites of Rome. Rome is the main city of Italy, and together with Florence are the two main artistic cities of the country. 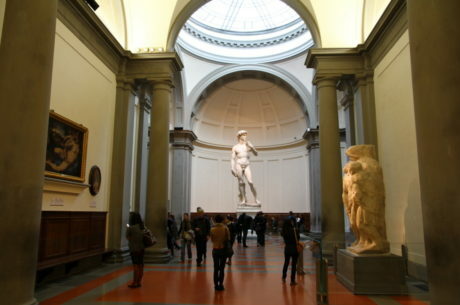 Both had been home of renaissance artists and host some of the best museums in the world. Rome has more than 2700 years of history, it has been the home for different cultures, including the glorious roman empire and the catholic church (it is still nowadays, hosting the Vatican City as a Estate inside of Rome). You will enjoy a 3 hour private guided tour through some of the most emblematic sites of Rome. This tour can be 100% adjusted to your own interest and likes. If you are interested in visiting any particular monument or museum don’t hesitate in contacting us, we can organize your skip-the-line tickets. Your private luxury vehicle will be with you for 12 hours from pick up to drop off. You will be able to enjoy and admire the great architecture and sights of Rome’s most important and well-known monuments. You will also have some time for yourself to enjoy and wonder around Rome. Rome is the capital of Italy and the Lazio region. It is the largest commune and fourth most-populous city in the European Union. There are over 2.9 million residents in the city. 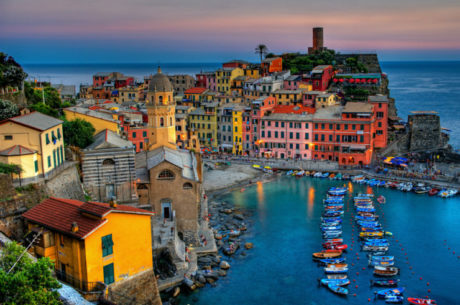 Rome is located in the central-western portion of the Italian Peninsula along the shores of Tiber River. The Vatican City is an independent country located within the boundaries of Rome. Rome is a unique location to visit with more than two and a half thousand years of history. Rome now has the status as a global city and is ranked amongst the top 14 most visited cities in the World.